I meet up with my friends in Glorietta Makati we had dine at SOI Thai restaurant the place was artful decors but little tight. 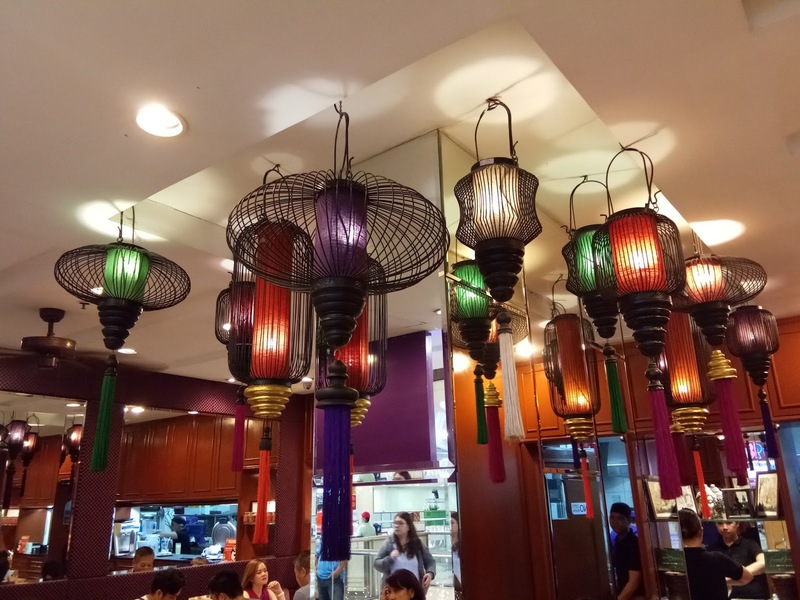 Mirrors on the walls add light and beauty to the place. 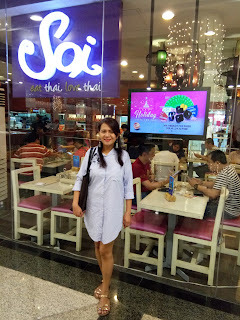 Its my first time to dine in this restaurant. we just can walk in without reservations. 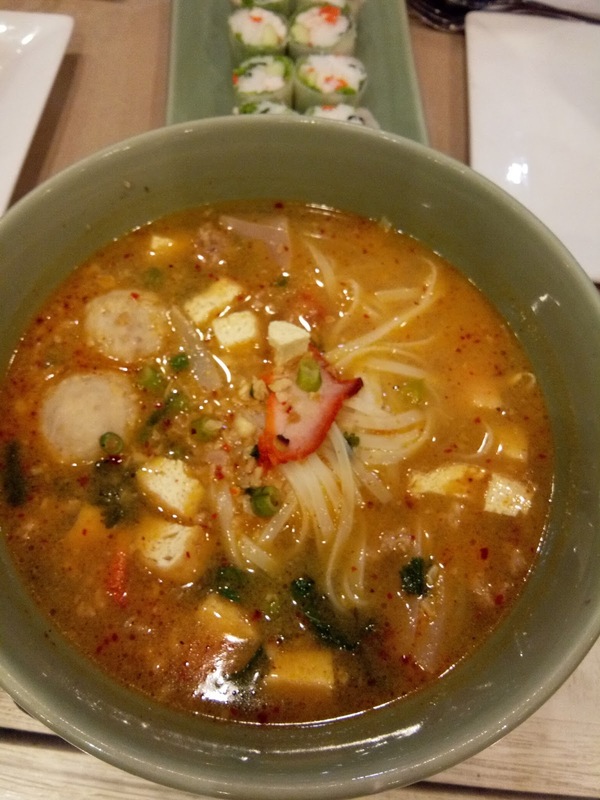 We ordered Tom Yam , Fresh spring roll, Chicken in green curry, Padthai, Sukothai, Pad Kee Mao and Thai Ice Tea, Lychee Shake and Pitcher of lemon grass. 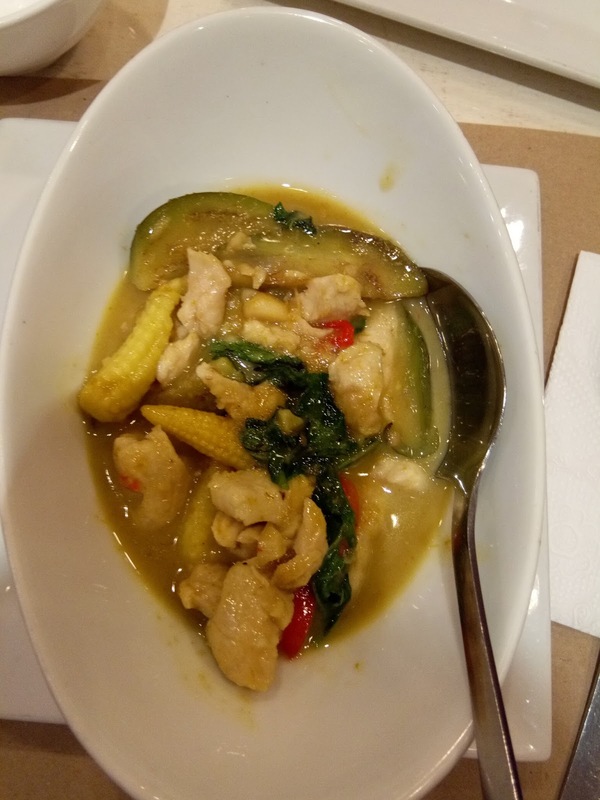 Since its a Thai Resto expect spicy foods from their menu parang lahat ng pagkain nila spicy I tried Pad Kee Mao and Tom Yam yung iba di na, kasi I saw my husband melted he’s face on some of the hot dish so I don’t even bother to tried mahina ang naturaliza ko sa anghang. 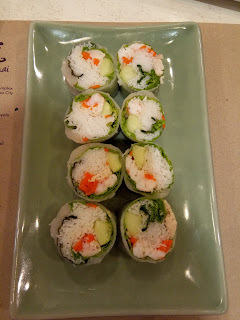 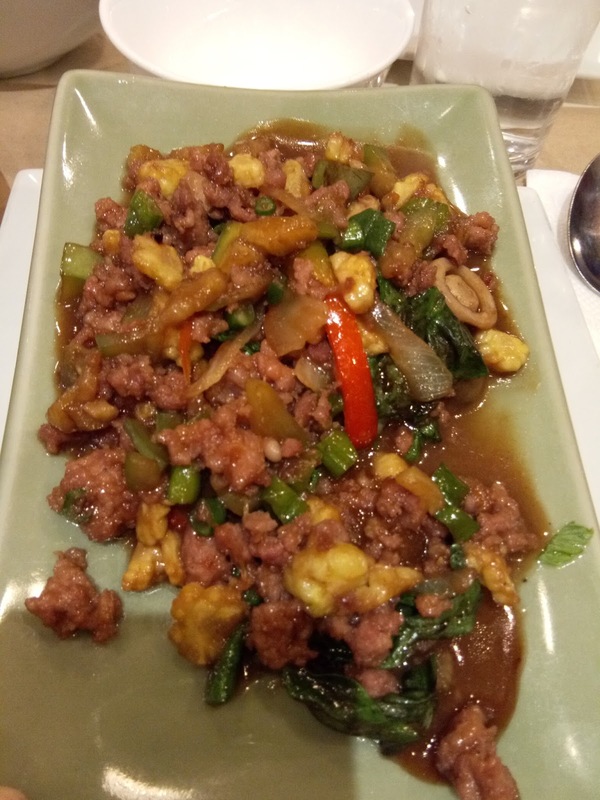 SOI offered affordable price on their rice topping but Grace chose to ordered on a set menu. 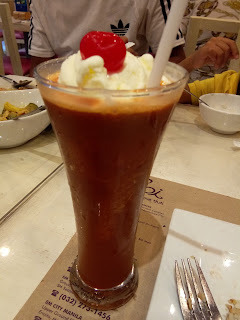 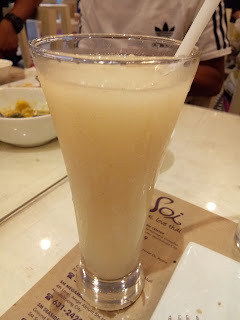 Ok naman ang foods and the ambience ,but for drinks we followed-up several times we were almost finished eating nong dumating and drinks, I asked to add syrup on my drinks ksi medyo matabang yung lychee shake. 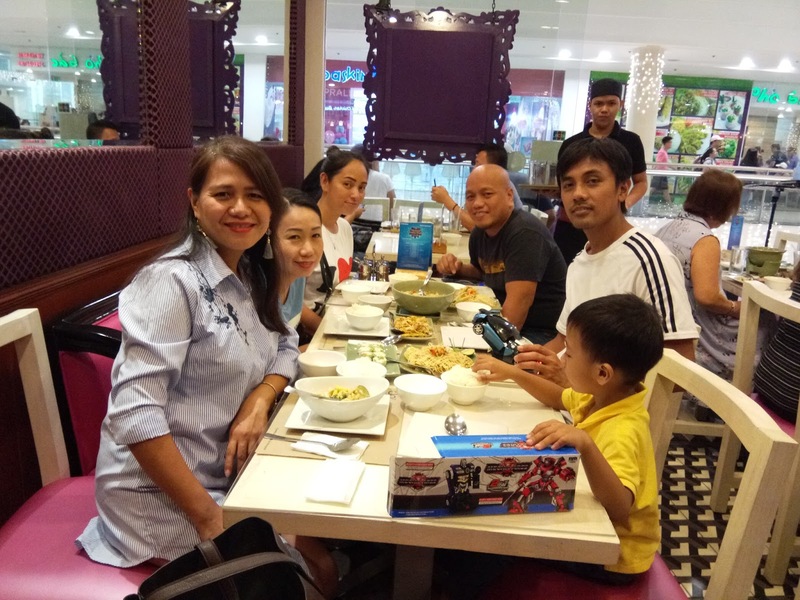 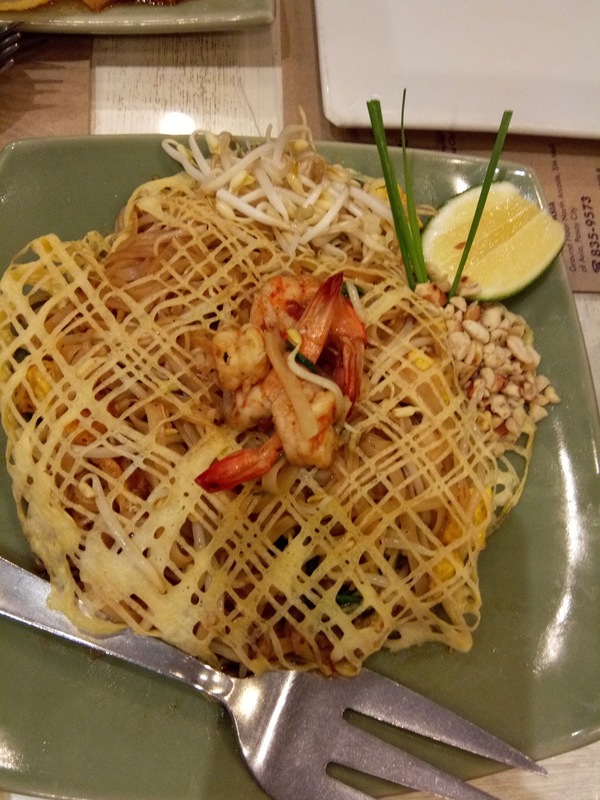 thanks Grace for the treat, it is a good idea that i tried new foods , always something fun to try new flavors and dishes from other cultures lalo na sa tulad nating Asian Country. 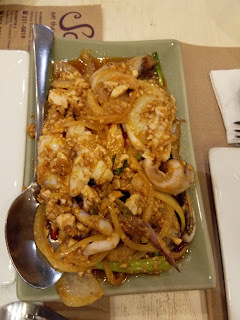 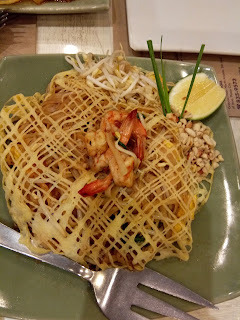 til next food trip and keep in mind that authentic Thai food is spicy!